IMAGINE...A time, nearly a thousand years ago when adventurers scoured the Earth looking for the finest SPICES and TEAS attainable. Wars were fought for control of the spice routes; great fortunes were established; and the way that people cooked and ate was changed forever. Spices, with their mysterious and exotic origins, enhanced the flavor of foods and embellished the social standing of those who could afford them. Tea, once hidden away in the closed kingdom of Imperial China, was now available, sought after and touted [even now!] for its medicinal value. 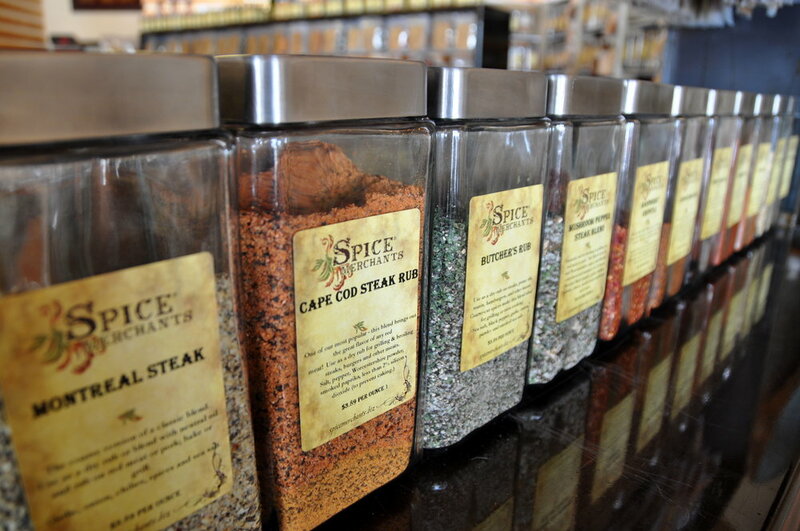 Like those ancient explorers many years ago, Spice & tea Merchants combs the world for the freshest, highest quality herbs, spices and teas available. WOULD YOU LIKE TO START YOUR OWN ADVENTURE? SPICE AND TEA MARCHANTS IS EXPANDING! SEARCHING FOR EXCEPTIONAL ENTREPRENEURS IN MARKETS AROUND THE UNITED STATES.